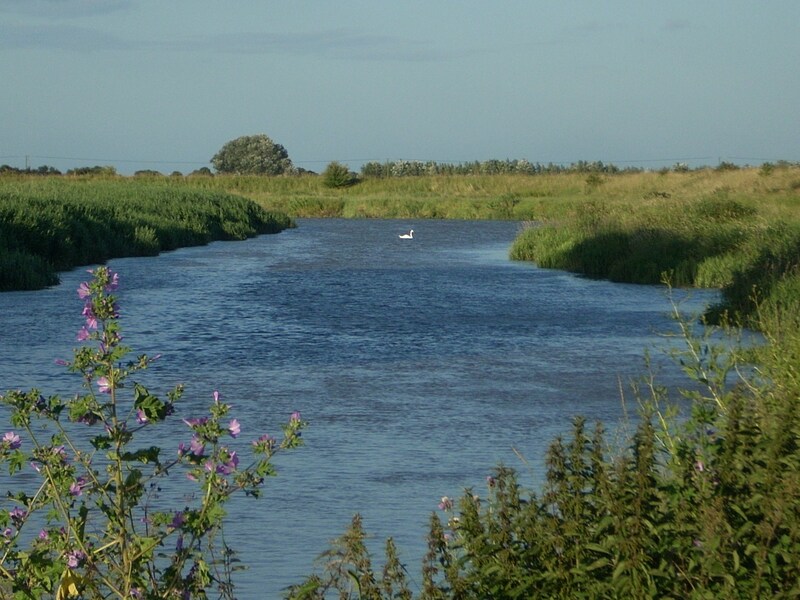 And Sir Trystrams at that tyme he left with Kynge Marke of Cornwall, for the love of La Beale Isode–wherefore Sir Launcelot was passyng wrothe. . .
Than Quene Gwenyver made grete sorow that the Kynge and all the lordis sholde be departed, and there she fell doune on a swone, and hir ladyes bare hir to her chambir. If you are not familiar with the great love story of Tristan and Isolde, you can read a summary here. Basically, it mirrors the love triangle of Guinevere, Lancelot, and Arthur. Here, we see Tristan making the choice not to take up the great war campaign with Arthur and instead opting to leave to be with his lady love. And Lancelot, that great equivocator between love and duty, is ‘passyng wrothe.’ Why? At this point in Malory’s tale, Lancelot’s love affair with Guenevere has not fully heated up. But more than that, Lancelot places limits on his love–he is also a man of duty. That equivocation, eventually, means he achieves neither his love nor full fidelity to the ideals of Arthur’s Round Table. 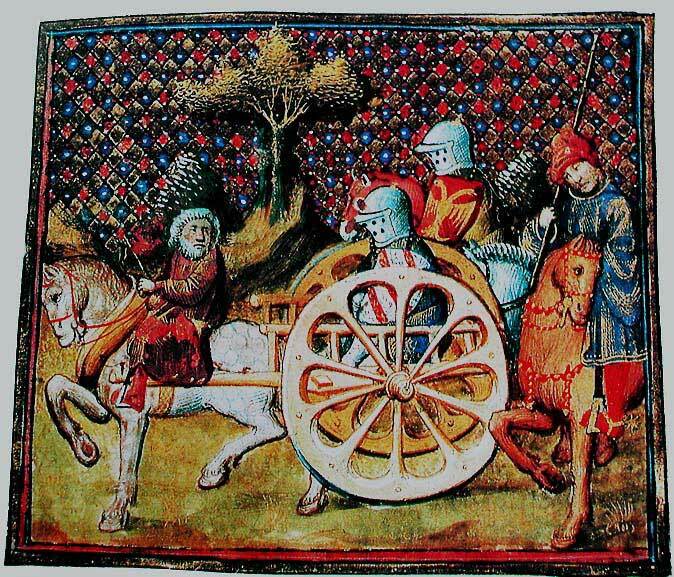 If you know the tale of the Knight of the Cart (the 12th century story of Lancelot and Guinevere by the French court writer Chretien de Troyes), Lancelot’s indecision between love and duty is immortalized in the one moment in which he hesitates to rescue Guinevere by stepping into a humbling cart. 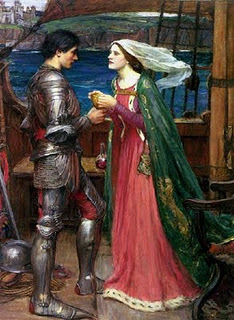 In Chretien’s story, Guinevere spurns Lancelot for his momentary indecision–which seems a bit harsh–but, as a result, his love for her becomes primary. . . at least for a while. Here in Malory’s story, Lancelot is–at this point in time–a man’s man. A Benedict-like figure (from Shakspeare’s Much Ado About Nothing) who bristles at the choice another man makes as a result of his passion for a woman. This moment also shows the source of this tale in Malory’s book–it doesn’t come from a romance source, but from a chronicle source. This is a story of a war campaign: Lancelot’s disgust speaks not only for himself, but perhaps for Arthur and all the men. As for the Guenevere aside, it shows a certain tender-heartedness that will be matched by her waiting welcome for Arthur at the end of the campaign, though if you read the text closely her fainting with love and anxiety here is not reserved for Arthur exclusively. At the New Inn in Sandwich on this July evening, I seem to be the only guest. When I get back to my room after my walk along the river and a solitary dinner, I select one of the Reader’s Digest Condensed Books, the only choice of reading material in the room. I have not seen these familiar volumes since I was a young adult at my family home, and it takes me back to summer evenings there in the house on Cottage Place where I would read an entire condensed novel in one night, reading, bleary-eyed, til near-dawn. Tonight I read, first with jaded skepticism then with genuine interest, the memoir of Wallace Simpson, once the Duchess of Windsor and impetus for her (third) husband’s abdication of the royal crown. In her words, it is a story of devoted love in which Edward VIII made a choice akin to that of Tristan–one which certainly would have made Lancelot “passing wroth.” But it will become a harder decision for Lancelot too, by and by.